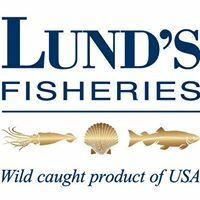 Since 1954 the Lund’s Fisheries brand and products have inspired trust and confidence world-wide due to our unrelenting focus on Quality and staying true to our Wild Caught model. SQF Vision: To be the single most trusted source for global food safety and quality certification. Lund’s Fisheries can provide a variety of seafood products that are Grade A inspected. 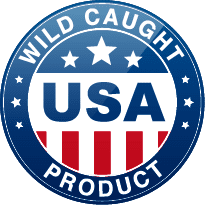 With waterfront processing plants on the East and West Coasts, Lund’s Fisheries is an industry leader in the direct sourcing of Wild Caught Products from the USA. Safe food for consumers, everywhere. Provide continuous improvement in food safety management systems to ensure confidence in the delivery of safe food to consumers worldwide. 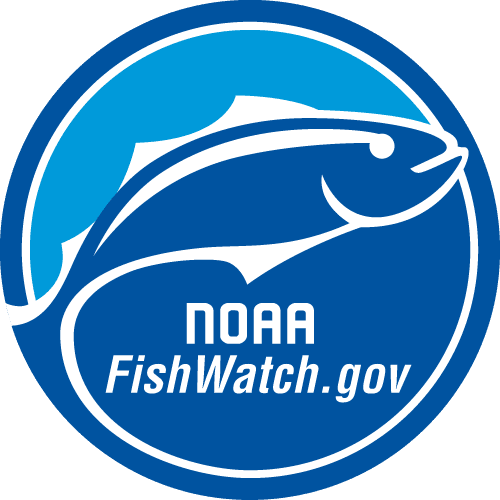 NOAA (National Oceanic and Atmospheric Association) Fisheries works to ensure confidence in U.S. seafood by protecting and strengthening the seafood market through global trade, establishing partnerships with industry and consumer groups, providing seafood inspection services, and analyzing seafood safety risks. HACCP (Hazard Analysis Critical Control Point) is the internationally recognized risk-based system for managing food safety. Built on the foundation of effective prerequisite programs such as training, pest control and sanitation, HACCP applies control measures to prevent, eliminate or reduce significant hazards to an acceptable level.